Inaugurated by the Hon'ble Chief Justice of Pakistan on 05th March, 2011. The Electronic Case Alert Messaging System (eCAMS) is developed and implemented by the I.T. 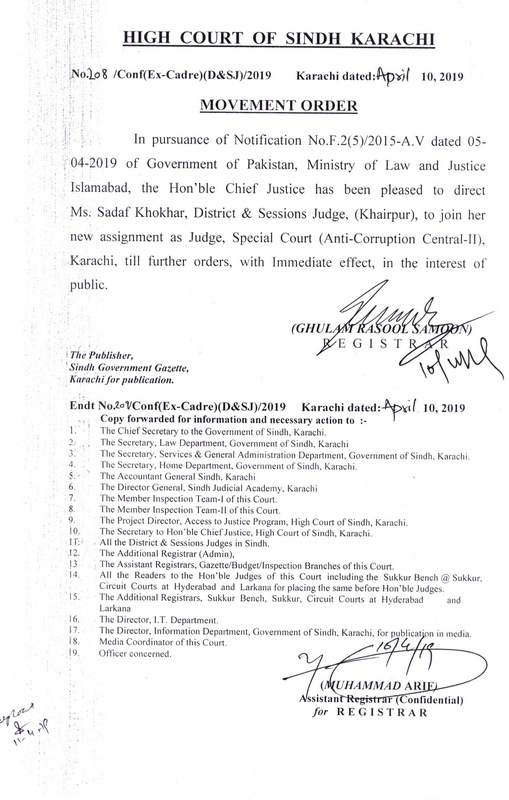 Department of Sindh High Court under the supervision of the Hon'ble Chief Justice and I.T. 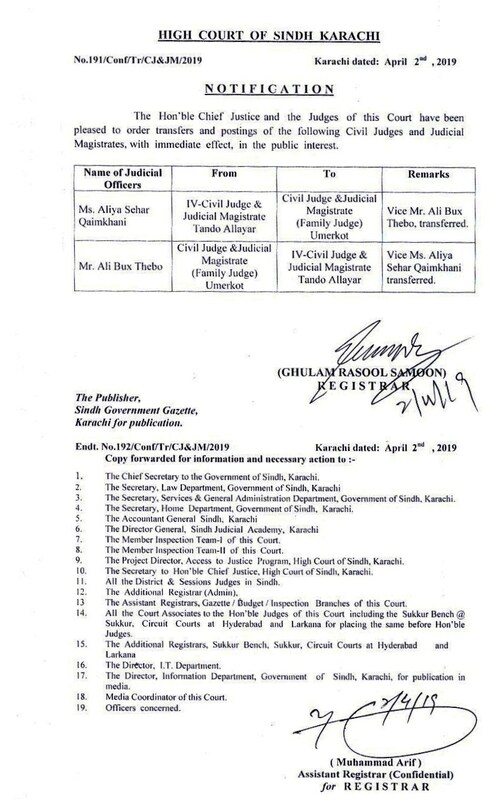 Committee of Sindh High Court. 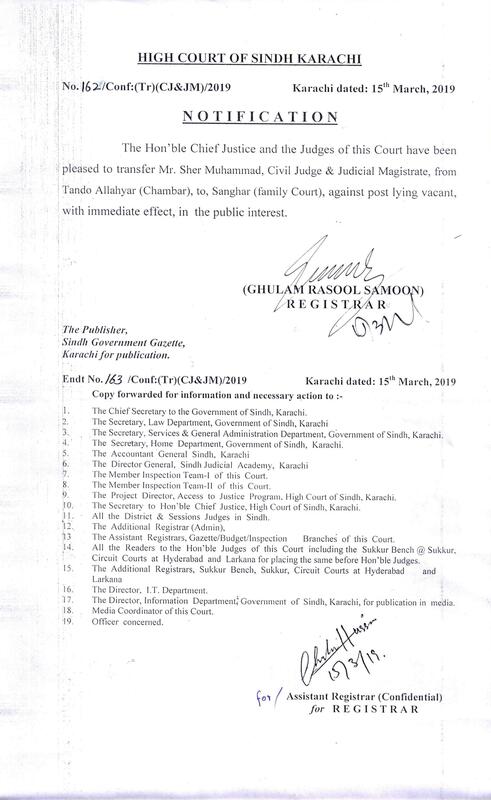 It is the new module of the Case Flow Management System (CFMS) which is already working in the Sindh High Court. 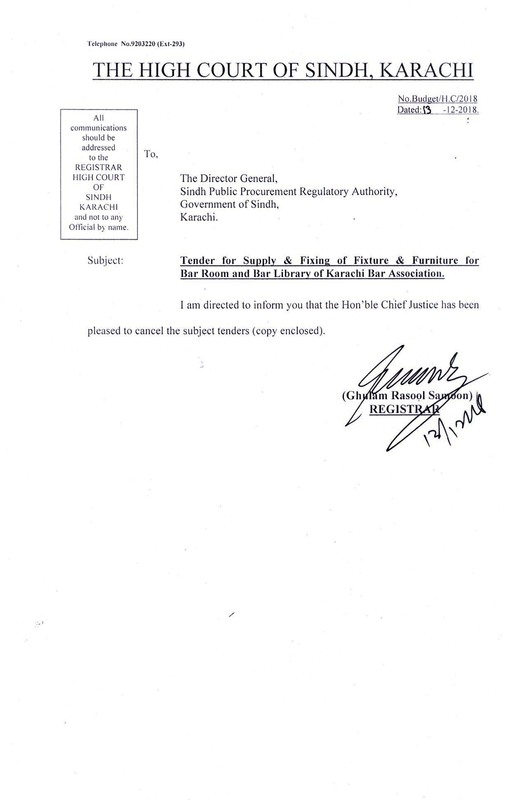 The eCAMS is presently implemented at the Principal Seat Karachi, Sukkur Bench , Hyderabad and Larkana Circuits. 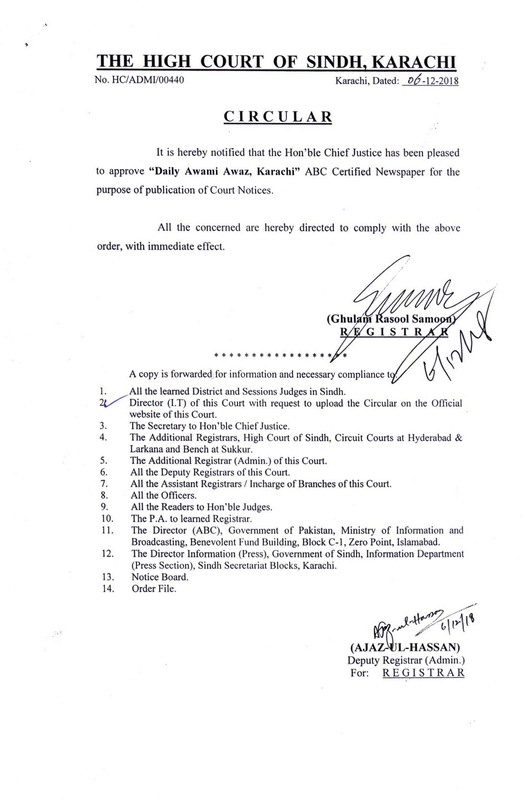 Later it will be implemented in all the District Courts, as well. 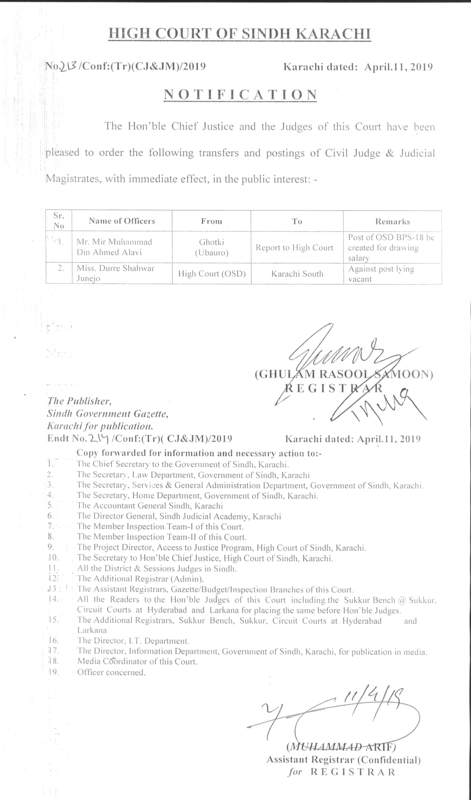 In the Auto Case Alert Messaging System, the concerned advocate, firm or litigant party has to register himself/herself with the Sindh High Court by providing basic particulars including cell number, email address, etc. 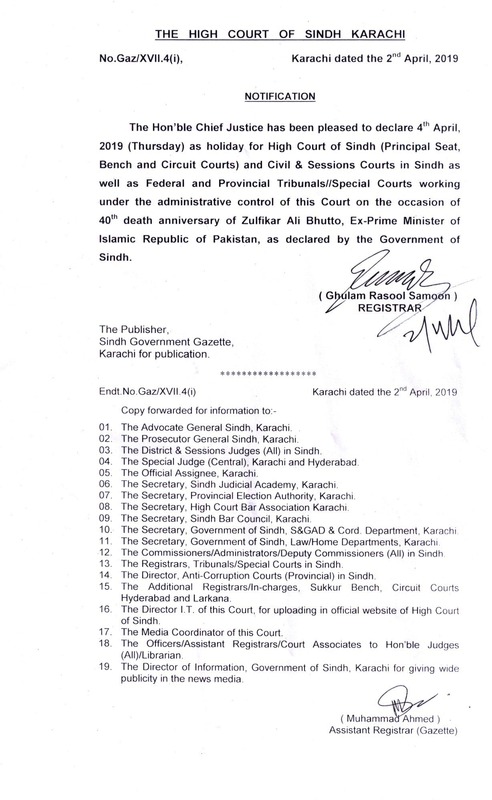 The registration form is available (free of cost) on the website (www.sindhhighcourt.gov.pk) of Sindh High Court. Online registration on the same website will be started soon. Advocate / Firm / Litigant public may also register themselves for his / her / its all cases or for only one or more selected cases. The registered advocate/firm/litigant-party will automatically receive SMS on his/her/its Mobile and email message to his/her/its email account providing basic information regarding his/her/its cases of next working day including case number, date of fixation, serial number in the cause list, bench name, case stage, and case status. then the system (eCAMS) will reply that query as: Const.P. 1501/2013 Meer Khan V/S Gulroze Khan and Ors. 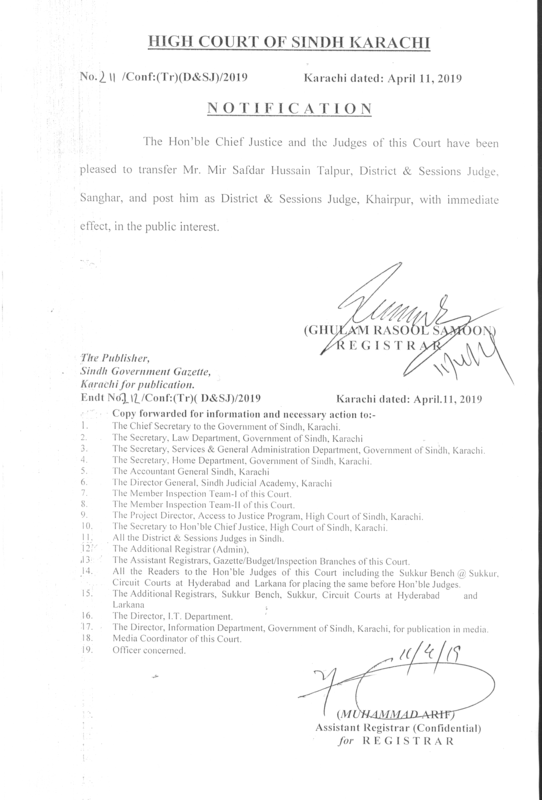 Dated: 25-SEP-13 For Katcha Peshi at Sno 34 Before: Mr. Justice Nadeem Akhtar & Mr. Justice Aftab Ahmed Gorar SMS by SHC Karachi. The System may respond the query between 5-15 seconds depending upon the load of the concurrent queries being made to the System by many people. 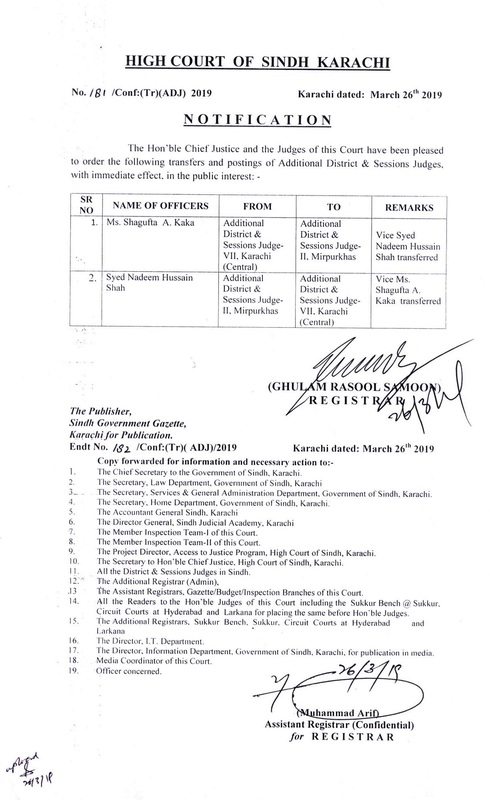 The short names of the case categories are exactly the same as printed in the Cause List of Sindh High Court, Karachi. Please do not type any space between the short name of the case category. For example type short name of the case category of constitutional petition as const.p. It should not be typed as const. p. with space between t. and p.
The eCAMS system depends upon many technical components (Internet connections, mobile services, etc.) therefore, technical failure may occur occasionally. 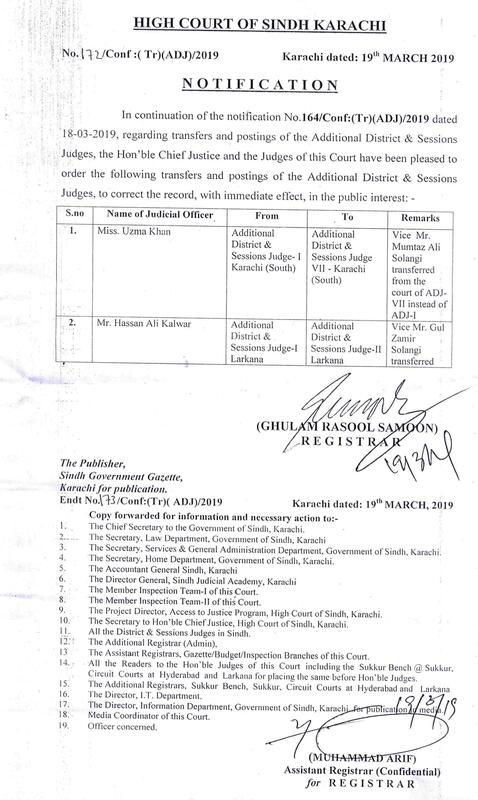 The advocates / firms / litigant public are advised to verify the fixation of their cases from the official Cause Lists of Sindh High Court. 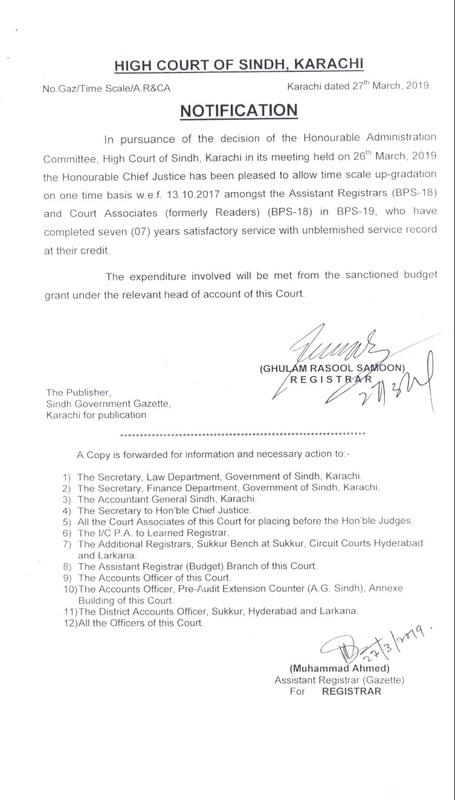 The Sindh High Court shall not be responsible for any loss to any individual / firm due to technical failures of the eCAMS system.